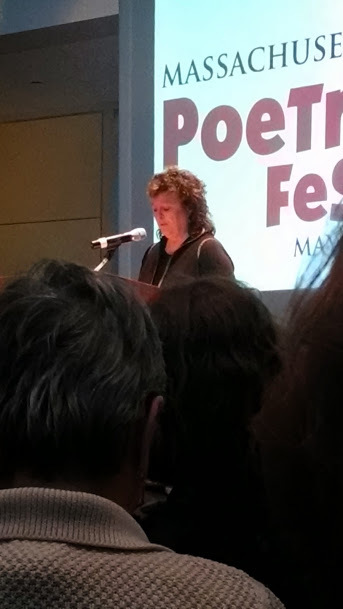 If you follow me on Twitter, you know I spent the past weekend in a whirlwind of poetry and art during the Mass Poetry Festival. It’s my fourth year attending the festival, and the third I’ve been in charge of running family friendly activities that stand at the intersection of the visual and verbal arts. Each year it’s been an interesting challenge to balance my role as a museum educator with my interests as a writer, but I always end the weekend inspired. This year was no different. As with any good conference, I ended up with days’ worth of things to think about out of a few packed hours, so my next few posts will be reactions to some of the sessions I attended, but I thought I’d start by sharing some favorite moments from select readings I heard. 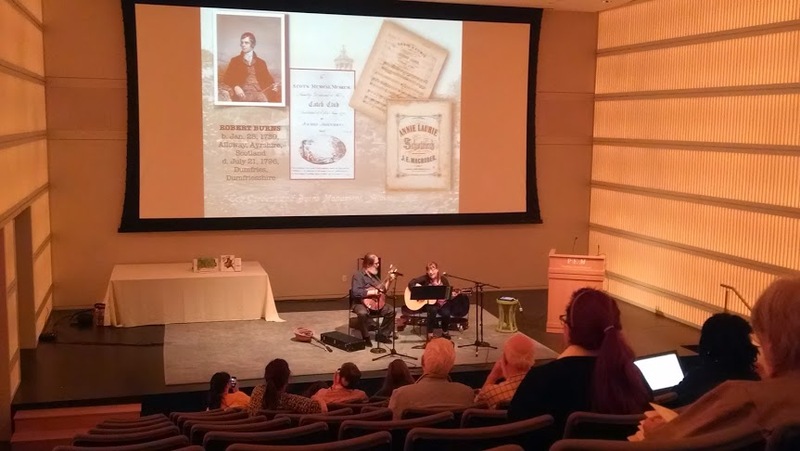 The part of the session I heard was heavy on the Robbie Burns–never a bad choice when one is talking about Celtic poetry and song, and I was amazed and impressed by the sheer volume of instruments the two of them were able to play. Made me want to pick up my flute again! Still to come: thoughts on ‘poetry of place,’ the connections between poets and water, art installation as breathing space, demystifying the book making process, and what makes for a frustrating or successful workshop experience in this kind of setting! 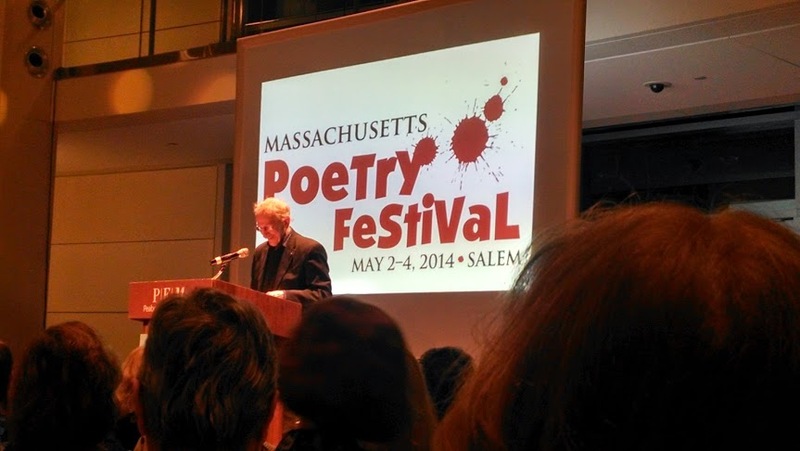 This entry was tagged carol ann duffy, mass poetry festival, massachusetts, museum, phillip levine, poetry. Bookmark the permalink.